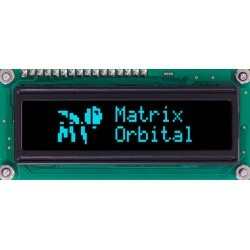 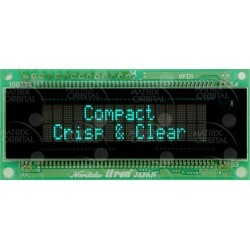 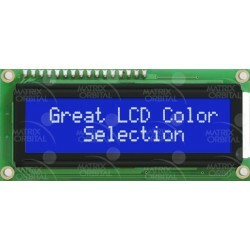 Matrix Orbital’s Economy line of displays feature Serial LCD, Serial VFD, Serial OLED, I2C LCD, I2C VFD, I2C OLED, USB LCD, USB VFD and USB OLED displays for easy and fast HMI interface. 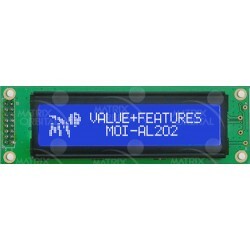 Designed for a low cost solution for personal projects to high volume production runs that requires a low cost, high value display. 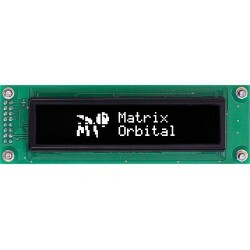 Features include software controlled backlight and contrast, 3 GPOs and the Matrix Orbital intelligence and ease of use we are famous for. 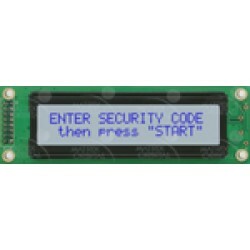 Many custom solutions are available. 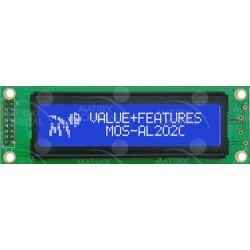 The MOU Series uses the FTDI FT232R USB to Serial interface. 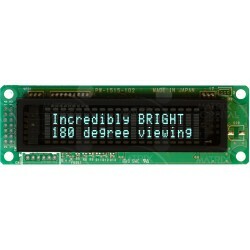 The MOI I2C LCD/VFD/OLED displays are a perfect pairing for an Arduino, allowing easy and fast development with a display.